Save Rs260 (20.02%) – Earn 0 points What is Landmark Rewards? Landmark Rewards is the Landmark Group’s loyalty programme, which allows you to earn points when you shop any of our brands. 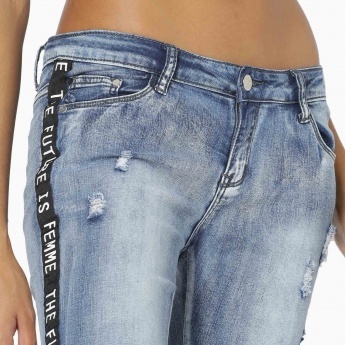 Featuring heavy distressing, this pair of MAX jeans exudes an uber-edgy appeal. 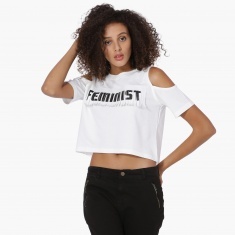 Team it with crop tops and sneakers.